My daily drive is a Jaguar XKR. Designed to cover long distances in comfort and at great speed, it is perhaps not so well suited to short suburban journeys to the station and shops. In fact despite a top speed of 175mph I was surprised to find that in the last year I have averaged less than 30mph. If I stripped out longer journeys of over 100 miles I imagine my average speed would decline still further. In addition, whilst not an avid environmentalist, even I am embarrassed by my average fuel consumption over the year of less than 17mpg. Suitably ashamed of my environmental foot print I am considering buying a second car for use as my daily driver which would allow me to reserve the Jaguar for more long-distance travel. Whilst I could have look at a frugal diesel hatchback of some description, the thought of an electric car caught my imagination. 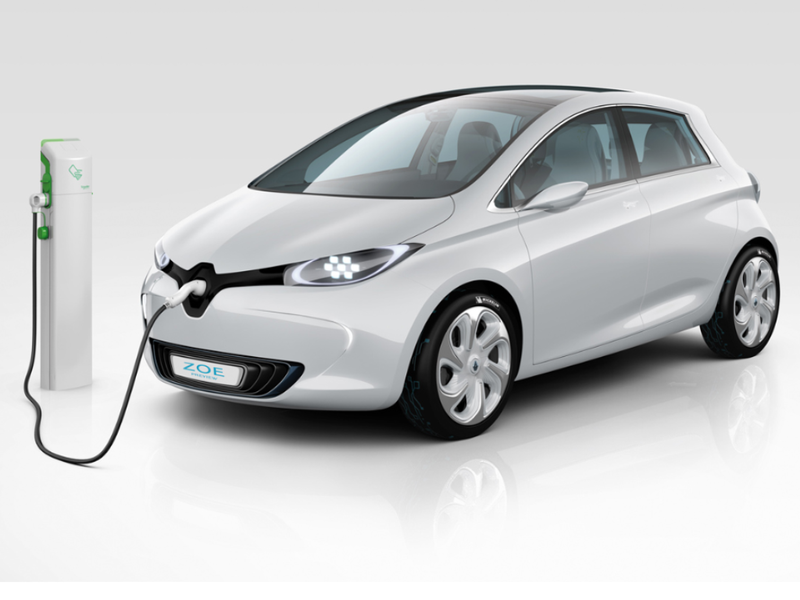 As such, when I was contacted by a journalist working for the Honest John column of the Daily Telegraph to see if I would like to run a Renault Zoe electric car on a long-term test, I jumped at the chance. Arrangements were made with Renault to deliver a Zoe but first they insisted I had a domestic fast charger being installed at my house. Apparently the Zoe charges so slowly from the mains using a three pin plug that Renault required each car taking part in the test to have access to a domestic fast charger. This is where my troubles began. Renault and Nissan have contracted British Gas to install home fast chargers. Ironically seeing they are sister companies, the chargers are different for each company. I tried ringing British Gas to agree a date for them to install a charger but it proved almost impossible to get a date within a six week window. Renault interceded on my behalf and gave me a special number to ring to get an accelerated installation. I eventually agreed a date with British Gas and then waited in all day for them to turn up. They failed to do so and when I complained they could offer no excuses as to why they had missed the appointment. This happened twice and in the end, rather than waste any more time, I pulled out at the test. As such I’m afraid I cannot tell you whether the Renault Zoe is any good or not. What I can tell you is that British Gas are not up to the job of installing domestic chargers for Renault or Nissan. I can also tell you that presumably it is not very satisfactory to charge a Renault Zoe from a domestic supply. So if you are intending to buy a Renault Zoe, make sure that you have a home fast charger installed before your car is delivered.